In this blog, learn how Expand Furniture can help you with your space saving, custom furniture, and shipment needs. 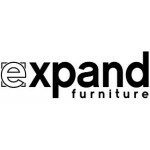 Expand Furniture specializes in space-saving furniture solutions for your home. We sell high-quality furniture that can help you get more functionality out of your small space or to reduce the clutter in your home. You can make your small space feel big, or you can get more out of your rooms so that you can have all the features you want, such as a home office and a guest room. 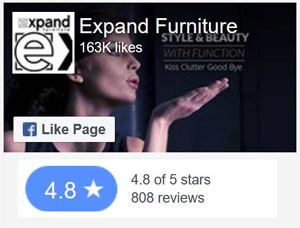 All of the furniture at Expand Furniture does more than one job. When you buy a table from our catalog, you won’t be getting just a table. You might be getting a coffee table that can turn into a dining room table, or you might be getting a dining room table that can condense to a small desk. You will be delighted to find new compartments or ways to use your furniture beyond its desired use. For example, if you order a wall bed, you will have a bed that folds up to reveal a couch or a desk. However, the bed can also include additional shelving or cabinets, or it may have additional functionality, such as rotating. We make every piece of furniture we sell work hard for you. Your furniture is not just functional. The finishes you choose can have a big impact on the overall look and feel of the room. We keep that in mind when designing our furniture. Most of our furniture is finished in either a glossy white or a natural wood tone. The glossy white finish helps to brighten your room by providing a light, reflective surface. By brightening the room, you also make it feel larger (especially important for smaller spaces). Natural wood finishes create a warm, inviting tone. Your family and guests will feel welcome and relaxed when they are in your home. Our furniture has built-in value because it is functional while also helping you to save space. 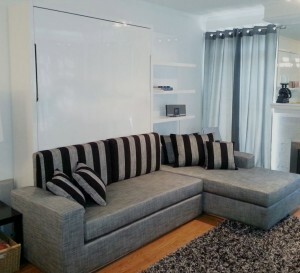 For example, with a wall bed sofa, you can get both a bed and a sofa in one. You get two pieces of furniture for the price of one. You can also make a room do double duty without having to remodel it, letting you save on interior design. Finally, you save money on property since you don’t have to buy a home with more square footage to get the space you need. We also make our furniture of high-quality materials and with fine workmanship. Our furniture is built to last. You don’t have to worry about having to replace the furniture in a few years. 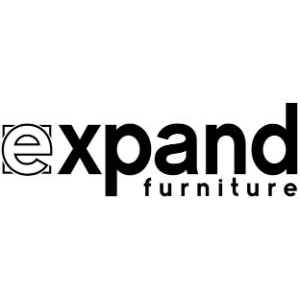 Expand Furniture maintains warehouses in North America, allowing for faster shipping throughout Canada and America. You can get the furniture you need in less time, allowing you to start maximizing your space and building the home of your dreams. 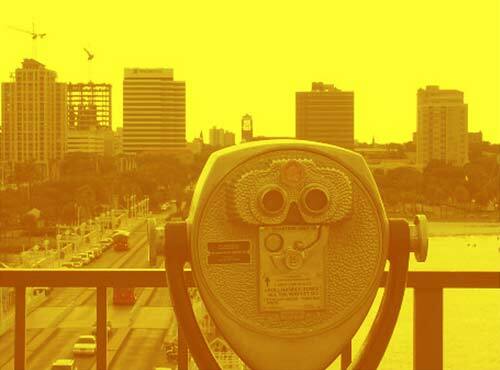 If you choose to customize a product, we will make it to order. Therefore, you may have to wait 10 to 12 weeks before it is shipped. However, our shipping times minimize the time you have to wait. 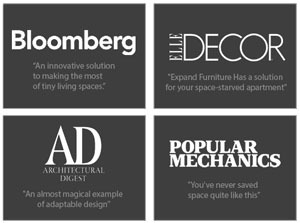 Explore the catalog at Expand Furniture and learn more about the beautiful, space-saving furniture we offer. You’ll find beautiful designs at fair prices, and you can feel confident shopping knowing that each piece is crafted with care and built to last. Order the right space-saving furniture and realize the full potential of your space.